16 November 2017, Singapore. SRX Property, Singapore’s most comprehensive resource for real estate, today announced the launch of myProperty Concierge. myProperty Concierge combines advanced technology with personalised service to deliver a first-class experience for buyers, sellers, and renters. It is the latest service in SRX Property’s drive to bring quality, transparency, and efficiency to the real estate market. 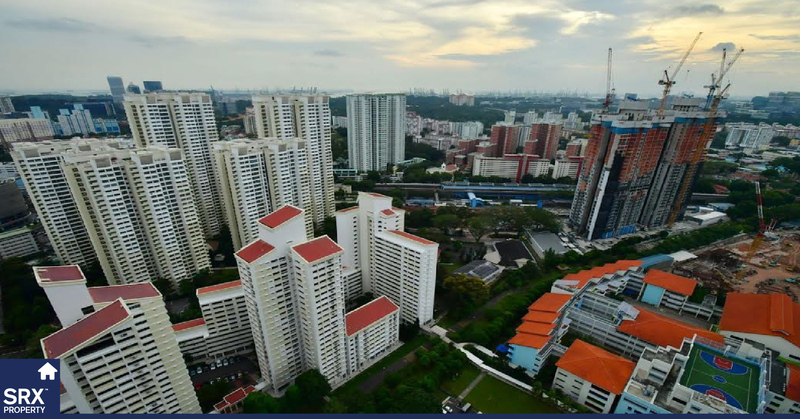 myProperty Concierge is free for homeowners and property seekers who join the program on SRX.com.sg, myProperty Tracker or through the SRX.com.sg, SRX Property app. A concierge from SRX Property connects with clients to understand their needs and goals, then uses advanced algorithms to match them with the elite real estate agent who is best suited and qualified to serve them. Throughout the property journey, the Concierge and real estate agent adhere to the myProperty Concierge Protocol™ to work with clients and achieve their property goals. Sam Baker, SRX Property Chief Executive Officer said, "Buying, selling, or renting property is complex. There are many factors to consider and many decisions to be made. This can be overwhelming for anyone. What makes myProperty Concierge so compelling is that not only do you get matched with the best, elite agent for your situation, but you are also guaranteed a high level of personal service and expertise as a result of our strict protocol for transacting property." All elite agents in myProperty Concierge are licensed with CEA and use SRX's most advanced products such as Analyzer, X-Drone™, v360™, and X-Listing Price™ to provide an informed and transparent property selling, buying or renting experience. myProperty Concierge elite agents provide clients with a transparent, data-driven process for market analysis, pricing, listing, searching, shortlisting, financing, negotiations, and closing. "The myProperty Concierge protocol delivers a quality experience, including an elite agent to guide you to the right property at the right price, preferential financing, and, most importantly, peace-of-mind," added Mr. Baker. For further information on myProperty Concierge, visit srx.com.sg/concierge. StreetSine Technology Group is a subsidiary of Singapore Press Holdings (SPH). It is an innovative software company that specializes in Big Data and Artificial Intelligence for the real estate industry. Among other things, it designs, develops, and integrates Big Data sets with mobile workflow applications to help real estate-related organizations and professionals employ real-time, relevant, proprietary information in the marketing of their products and services. 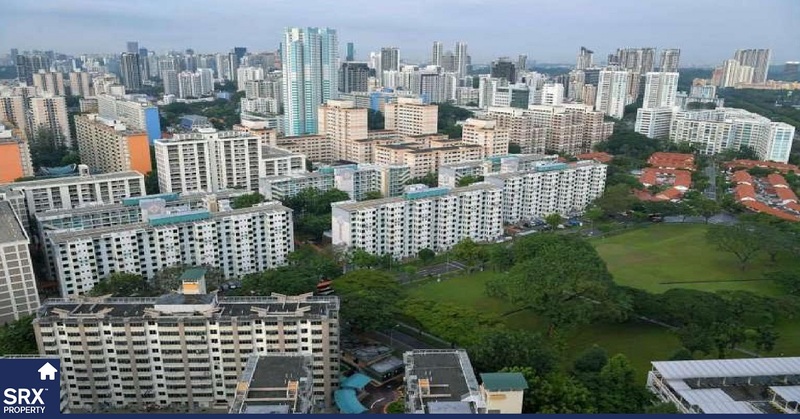 It operates SRX Property and its two internet portals, SRX.com.sg and STProperty.sg. SRX is an efficient property market formed by StreetSine Technology Group and the leading real estate agencies in Singapore. Its purpose is to disseminate fact-based market-pricing information and quality property listings so that market participants can transact the right home or commercial property at the right price. 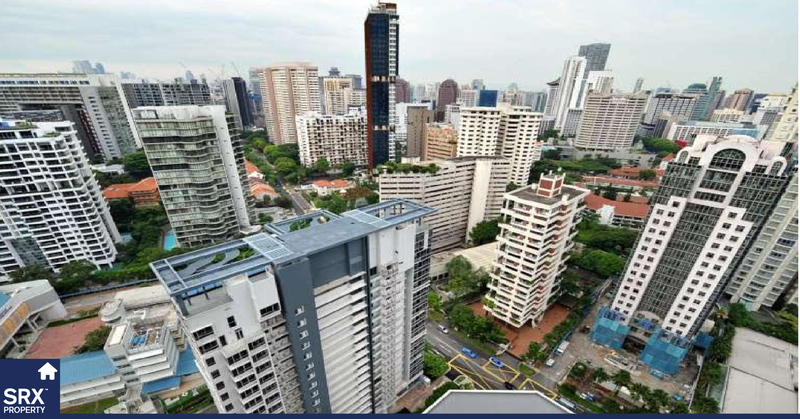 About Quality Listings on SRX.com.sg and STProperty.sg. Quality Listings consist of V360™ Virtual Tours and X-Listing Price™. V360 tells potential buyers the listing is serious. It allows buyers and renters to tour a home before they visit. X-Listing Price is an asking price that contains a certified valuation. It’s computer-backed. It’s valuer-backed. It’s a price agents, sellers, and buyers can all agree on. For more information visit SRX.com.sg/xvalue-pricing. For more information, please contact Esperanza Canlas at esperanza.canlas@streetsine.com.